Sensitive skin? 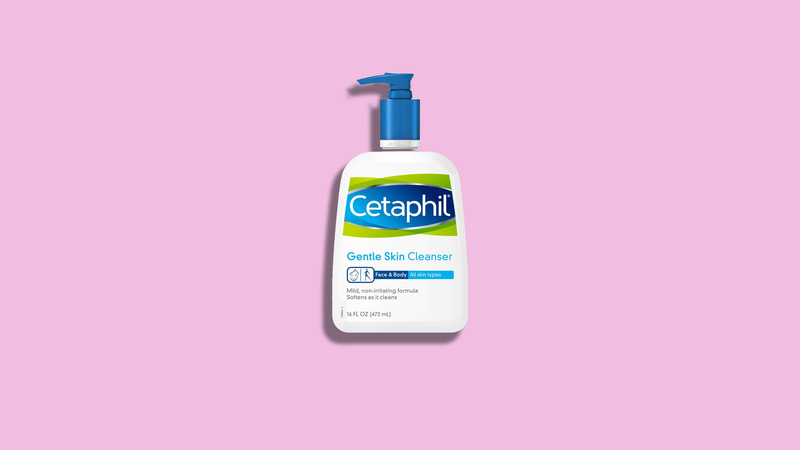 Here are five skincare habits to avoid to prevent rashes, breakouts, and irritation. Sensitive skin? Here are five skincare habits to avoidÂ to prevent rashes, breakouts, and irritation. Lots of skin-care essentials, including sunscreen, contain active ingredients that break down over time or when exposed to the sun, making them more apt to cause an allergic reaction. Not sure if something has expired? Be safe and spring for a new bottle. When showering or washing your face, use warm or cool water. Very hot temps strip the skin barrier, so you become more vulnerable to irritation. RELATED: 10 Anti-Aging Products Women Swear By Outside the U.S.
You can be exposed to harmful UV rays in the car or even at a desk in a windowed office. Use a sunscreen with zinc oxide or titanium oxide, which are less likely to irritate the skin than chemical blockers. Stick with the basics and the least irritating products: Powders, pencils, and silicone-based foundations get the all clear, and ebony mascara and eyeliner tend to be the least allergenic. Washing your clothes with perfumed detergent keeps them perpetually scentedâand bothersome if you have allergies. Choose soaps labeled "fragrance-free," such as All Free Clear Liquid Laundry ($11; target.com), which has the National Eczema Association's seal of approval.